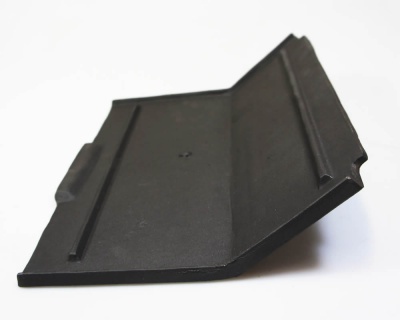 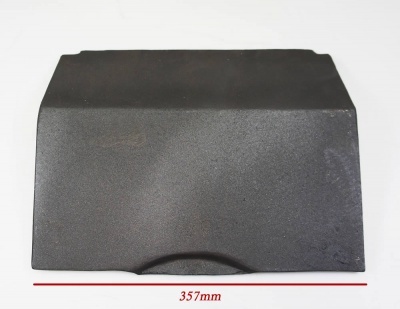 This is a centre baffle piece only for the Cathedral / Lambeth / Brackenbury Cast iron Stove. 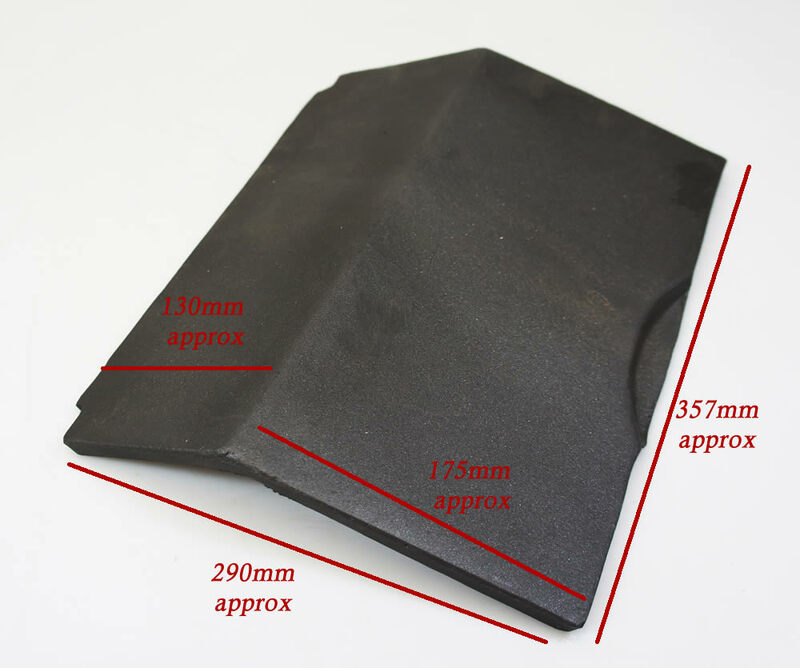 Measurements (approx) are as shown in the photos. 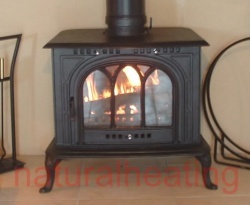 It is your responsibility to check measurements and photos against the replacement stove parts you are purchasing to check they will fit your wood burning / multifuel fires.